Mr. Betty joined Bain Capital Credit in 2007. 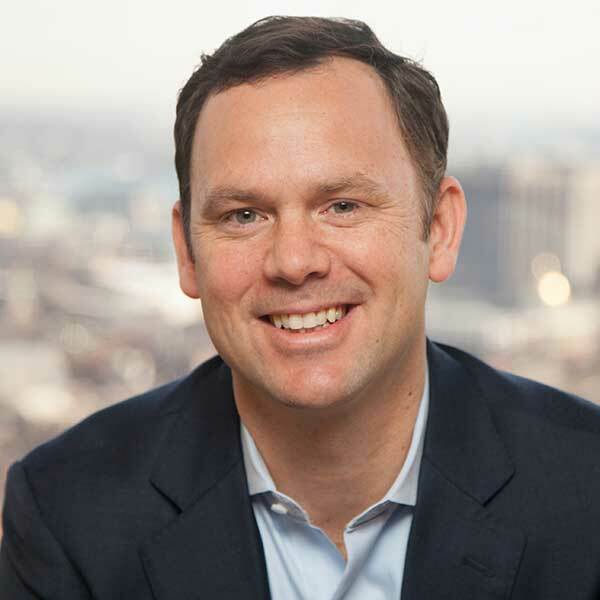 He is a Managing Director and Global Head of Investor Relations and Business Development based in Bain Capital Credit’s Boston office. Previously, Mr. Betty was a Vice President at Loomis, Sayles & Co. where he worked in institutional sales and client relationship management with a focus on the corporate pension fund and endowment and foundation markets. Prior to that, he was a Vice President and Relationship Manager at Fidelity Investments in their Institutional Asset Management division. Mr. Betty received an M.B.A. from Boston College and a B.A. from Gettysburg College. Mr. Betty received an M.B.A. from Boston College and a B.A. from Gettysburg College.